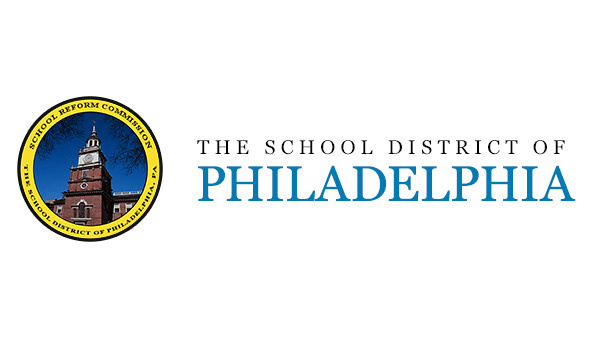 PHILADELPHIA -- Prosecutors say a woman bilked the Philadelphia school district out of tens of thousands of dollars by posing as a tutor for a relative with special needs. Federal prosecutors announced fraud charges against Patricia Cleary on Monday. They say she received nearly $60,000 from the district for tutoring services that were never provided and tried to get $30,000 more. Investigators say she used her maiden name, Patricia Goldstein, as the name of the fictitious tutor and submitted falsified teaching credentials and a fake tax form. Prosecutors say she threatened to sue the district when officials halted payment and tried to verify the credentials. She has pleaded not guilty and was released on $10,000 bail.